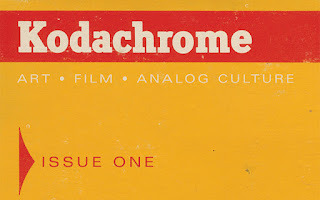 Tarek Chemaly: Kodachrome - the magazine! First it was the Impossible Project and Polaroid. Then it was all those retro inspired filters on Instagram. Then anything Gucci under Alessandro Michele. Then the Nokia 3310 reissue. 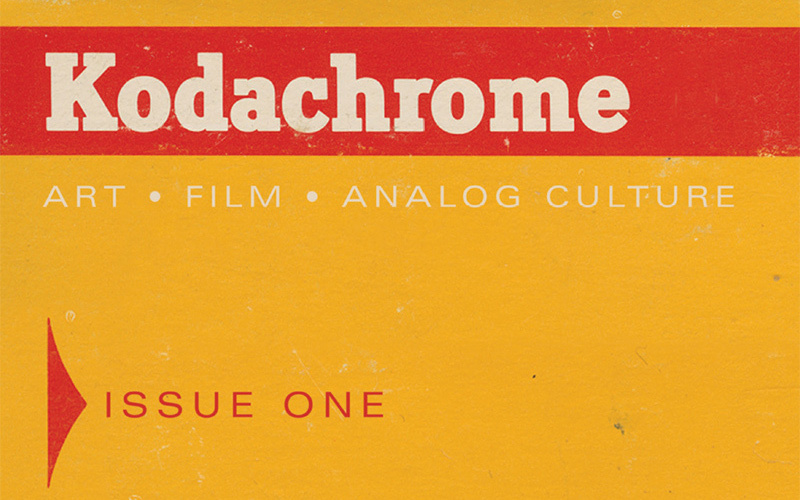 Nostalgia is everywhere, so Kodak launching a Kodachrome magazine for analog enthusiast was just something so obvious and right on time. It is available on their website for $20. Kodak defines the magazine as: "Introducing our brand new journal for anyone who loves art, film and analog culture. Conceived by Kodak, but about so much more than Kodak – be it writing, sculpture, music, graphics, or all manner of delights in between. Each issue, we bring you stories and conversations from around the globe that showcase our shared fascination with creation, craft and inspiration. Some will be names you know and others will be names you’ll want to get to know better." I would have said "enjoy this trip" but that would be too S'Express old school!